Riverbend condos are established condo homes for sale in Greenville and located on the Swamp Rabbit Trail. Residents can easily walk to Cleveland Park and the Cleveland St YMCA. Downtown Greenville is about a mile away. Many of the units have been upgraded by their owners and can be gotten as a relatively inexpensive price for downtown living. 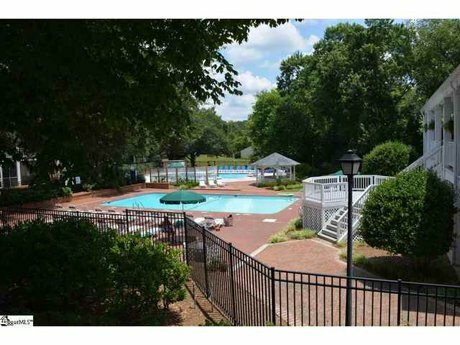 Square Footage: 1400+ | Amenities: 2 Pools, Updated Club House, 2 tennis courts, gated community, lawn maintenance, common areas, lights, private roads, sidewalks.